Being a student athlete is tough at any level, but it only gets more difficult as the skill level progresses. College athletes face an extraordinary amount of stress during their years as a student athlete. Between practices, games and competitions, and classes, being a student athlete is a full-time job. 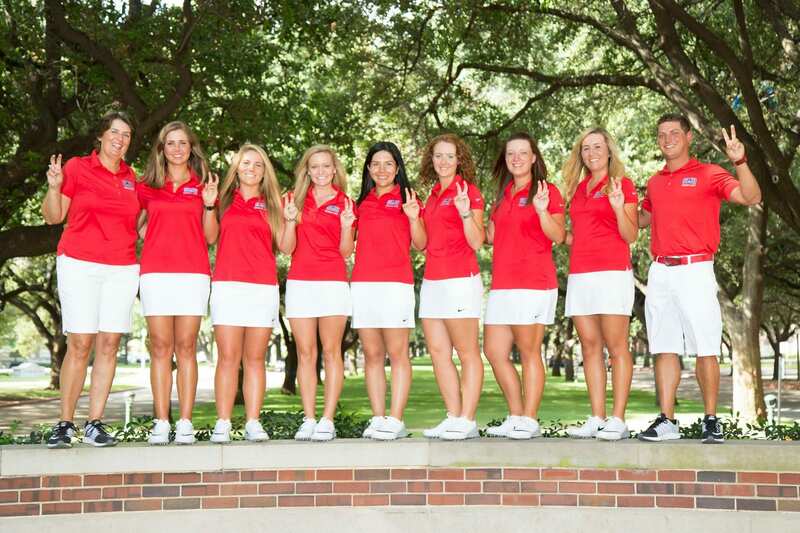 Lindsey McCurdy playing golf for SMU. 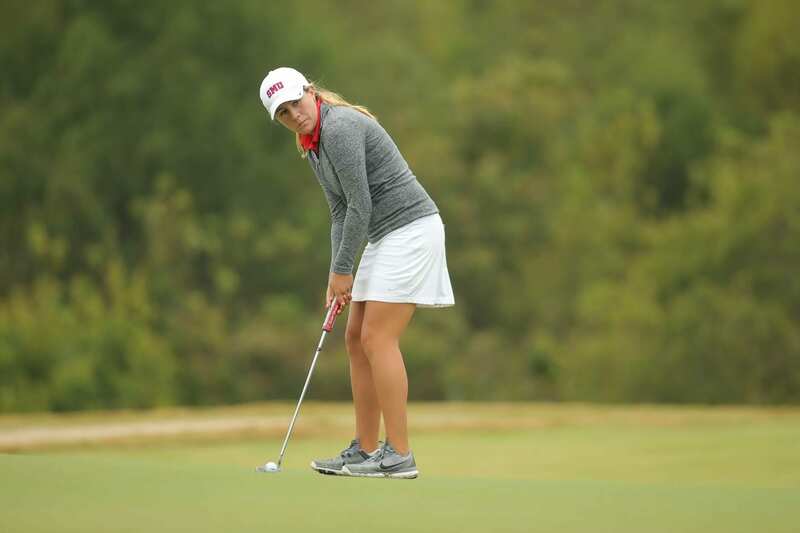 TAI student Lindsey McCurdy is an Advertising major on the Strategic Brand Management track and on the SMU Women’s Golf team. Like every student athlete, she has had to learn to balance her time between school and athletics. McCurdy chose advertising because it gave her an opportunity to marry her interests of sports and branding. She hopes to play golf professionally after she graduates, and she is planning on using her advertising knowledge to help in her success. 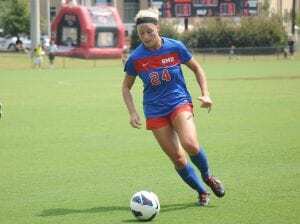 TAI student Bari Kesner is an Advertising major the Strategic Brand Management track as well, and she is on the SMU Women’s Soccer team. 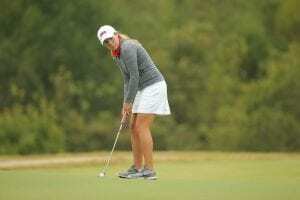 Like McCurdy, Kesner has learned the art of balancing school and athletics. 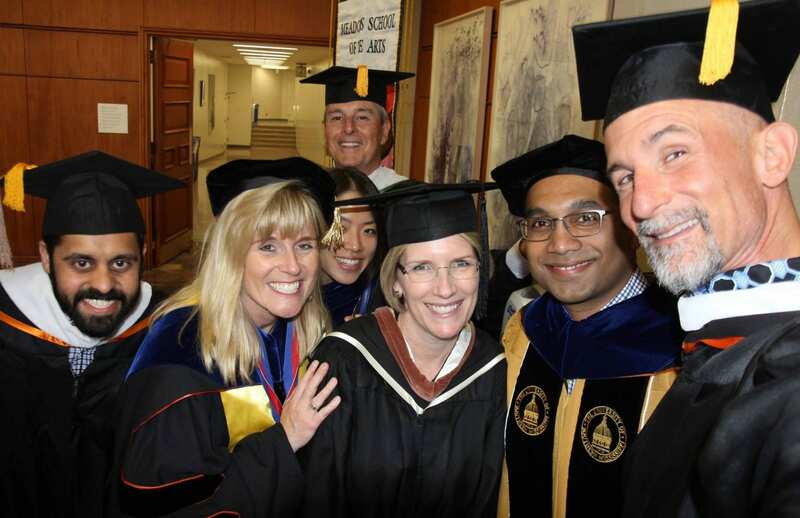 Immediately after graduation Kesner will not be pursuing a career in soccer. Instead, she will be joining Teach for America, serving as a teacher at a low-income school for two years. 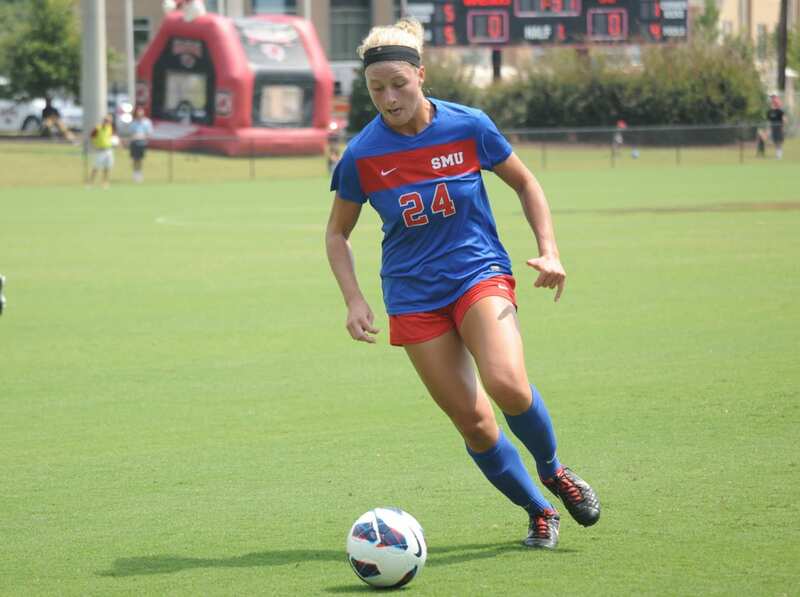 Bari Kesner playing soccer for SMU. Although she will not be working in advertising in a traditional sense, Kesner believes that her advertising courses will help her be a better teacher for the group of children she will be teaching. While being a student athlete can lead to many different paths, every student athlete has a unique college experience that they share with each other.